As a Moms Meet blogger, I was given the opportunity to review the products included in the Xlear Care Kit by Xlear Inc. It felt like Christmas when the Xlear (pronounced 'clear') Care Kit arrived in the mail! The Xlear Care Kit includes a variety of natural, health-enhancing products from Xlear Inc., an industry-leading manufacturer of xylitol-based products in North America. 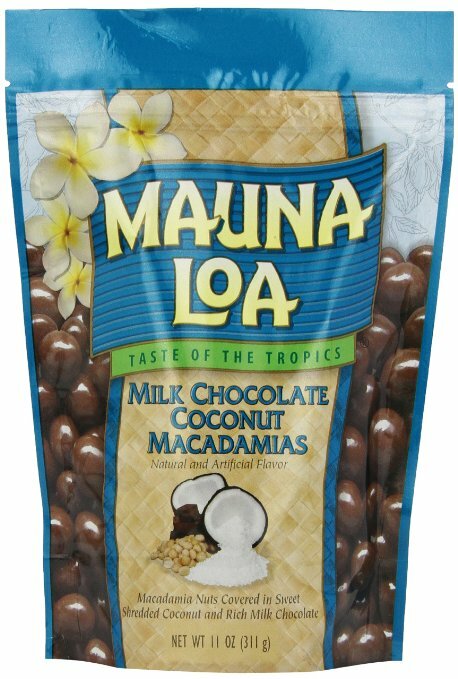 These products are made with natural sweeteners, such as xylitol and erythritol, which are found in wood, fruit, veggies, and other natural sources. Xylitol is a sugar alcohol that has a crystalline, granular structure with a sweetness comparable to sugar. It naturally occurs in many fruits and vegetables and is produced by the human body. The word xylitol comes from the Greek roots xylo- which means “wood” and “–itol” signifying sugar alcohols. 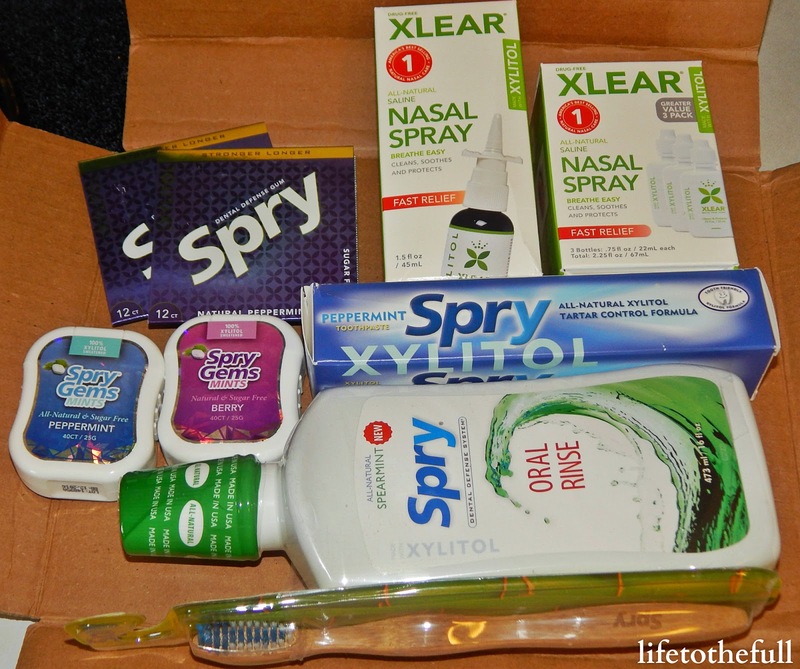 By reviewing the Xlear Care Kit, my family and I sampled a variety of Xlear Sinus Care and Spry Dental Defense products. Xlear's Spry peppermint gum is a refreshing, candy-cane flavored sugar-free chewing gum sweetened with 100% xylitol! 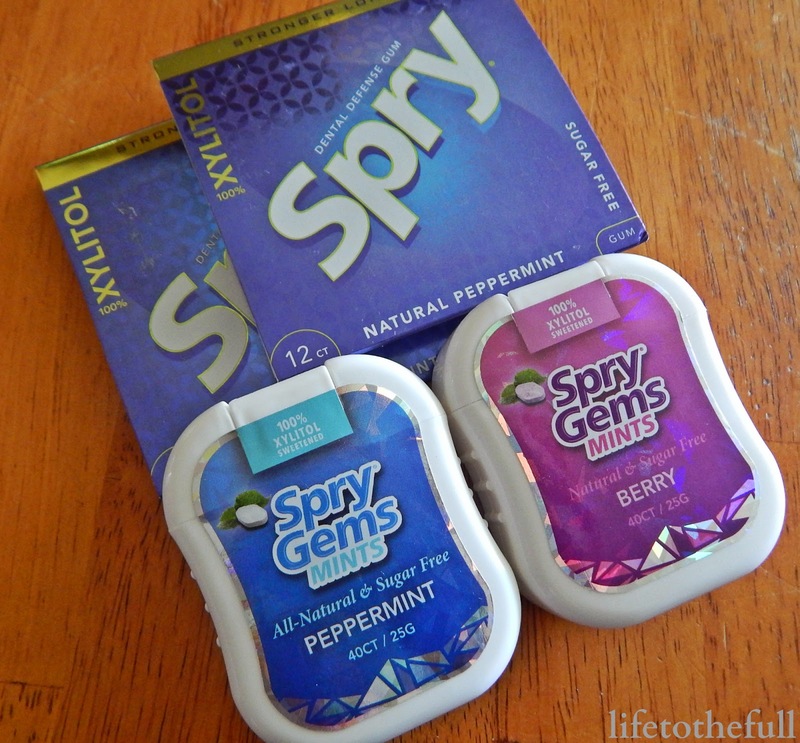 The Spry gum is also available in the cinnamon, spearmint, green tea and fresh fruit flavors. This gum left my teeth feeling clean after meals or drinking a cup of coffee but I found that the flavor was not very long-lasting. 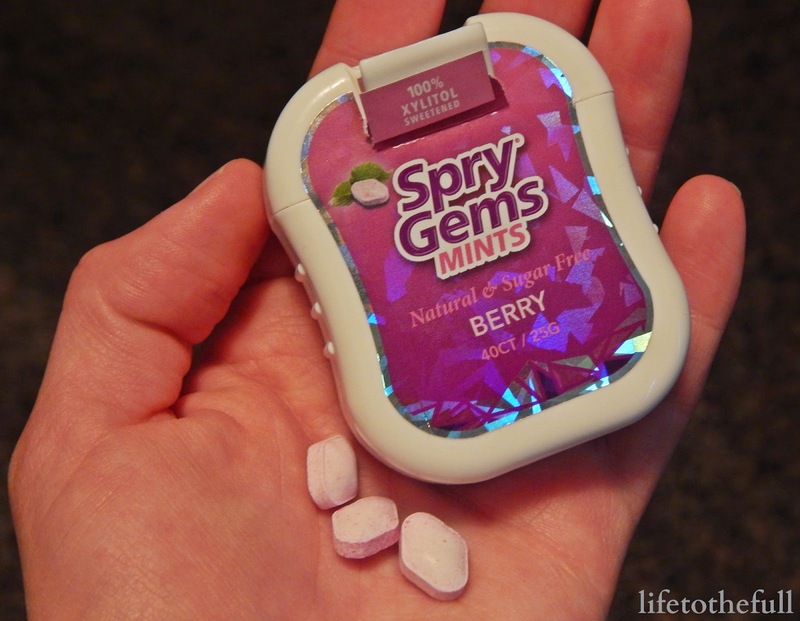 The Spry Gems Xylitol Mints were by far my favorite product. I shared the peppermint Spry Gems with my family but no one could get the berry-flavored mints away from me. I hid them in the diaper bag and told our toddler they are "mommy treats". The berry mints have a great raspberry and blackberry flavor with no bad aftertaste! These mints combine the tooth-protecting properties of xylitol with a tasty, pH-balanced formula to maintain the health of teeth, gums and oral tissues. Plus, the Spry Gems are available in a variety of other flavors including peppermint, cinnamon, lemon cream and spearmint. 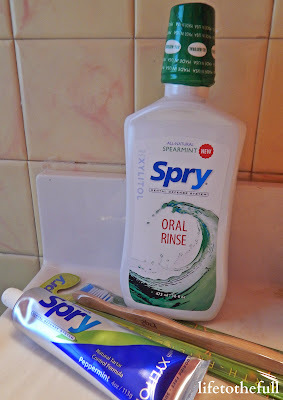 The cool and refreshing Spry Spearmint Oral Rinse with xylitol has a great flavor and no nasty after taste. Plus, it doesn't feel like your mouth is on fire for 60 seconds while using the product! Used daily, Spry Spearmint Oral Rinse helps wash away bacteria and keeps your mouth fresh and clean. This product is also available in coolmint and wintergreen flavors. 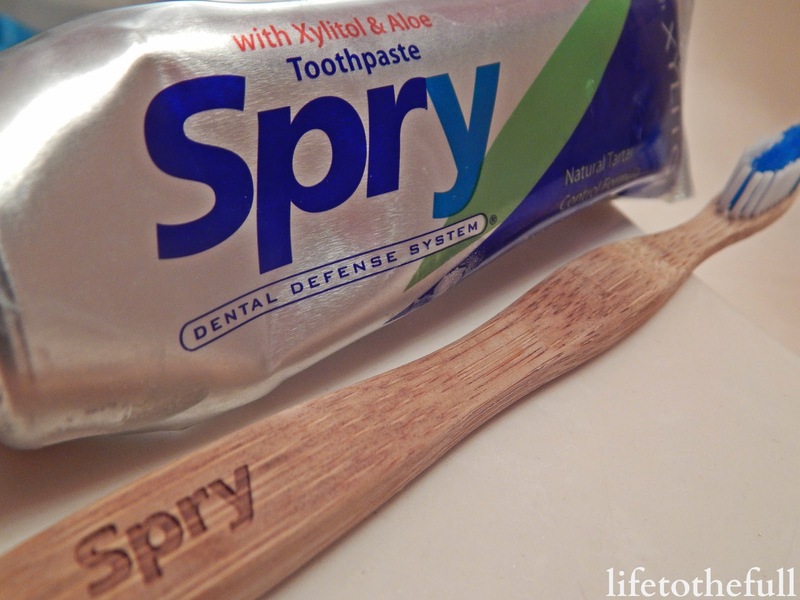 The Spry toothpaste is rich in xylitol (at least 25% of the total weight) which not only tastes great but also promotes oral health. This toothpaste leaves you with a healthier smile, fresher breath, and a cleaner mouth. Because this is a non-fluoride toothpaste, it is safe for everyone in the house over 2 years of age! E was excited to take part in trying this product. If the toddler is excited about brushing his teeth, mom is excited, too! As a bonus, the Spry bamboo toothbrush was included in my Xlear Care Kit. This toothbrush has a high quality, durable and easy-to-grip handle and is made entirely from bamboo. My husband has claimed this stylish bamboo toothbrush as his own! The Xlear nasal spray is a patented, non-addictive nasal spray designed to aid in the relief of irritation caused by pollutants, allergens and germs in the nasal passages. It is the ONLY nasal spray that has combined an effective amount of xylitol and the health-promoting practice of a saline to help wash, hydrate, and moisturize the nasal passages. Working in the agriculture industry, my husband's allergies make him very uncomfortable in the Spring and in the Fall during harvest time. 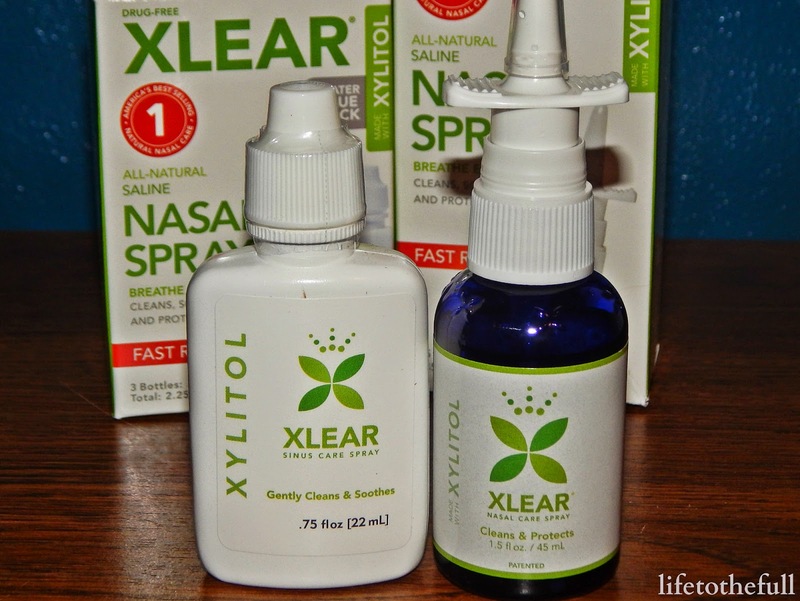 The Xlear nasal spray is very effective in soothing annoying allergy symptoms. 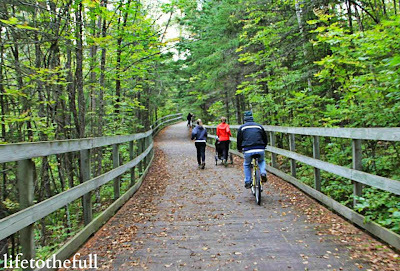 Xlear nasal spray is available in a squeeze bottle or the handy pump mist bottle! Try the Xlear Products for Yourself! 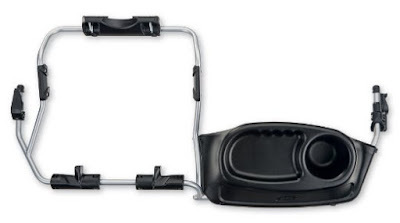 Get the Xlear Care Kit (valued at $65) for only $25 by using the code SAVE50 now through June 30th. Visit xlear.com/xlear-care-kit-special to order. Have you heard of xylitol before? Which Xlear product would you most like to try? Linking up with Mommy Moments and Jill at Fitness Friday. Today on the Fit Dish link-up, co-hosts Jessica and Jill and everyone from the #fitfam are being interviewed to celebrate what it means to be an active woman. This is a great opportunity to meet the #fitfam women! Hands down, my proudest "achievement" is being mom to our two handsome little boys. It feels weird calling them achievements... Let's say they are my husband's and my proudest blessings! My proudest fitness-related achievement would be running my first marathon in 2009. Running 26.2 miles is a bold move for someone who had never ran on a cross country or track team (or ran a half marathon) before. That race started my love for long distance running and was one of my best decisions ever! My passion for life comes from the Lord! God is the "fuel" to my fire as everything good comes from Him. Pushing myself to be my best motivates me and I love to encourage others in their journey as well. WHAT MAKES YOU THE MOST PROUD TO BE A WOMAN? God's design for womanhood makes me proud to be a woman. He created women to be soft - nurturing, compassionate, relational, caring, respectful - yet so strong at the same time (childbirth = the ultimate endurance event!). Being a strong woman means being courageous yet feminine. Living as a godly woman requires a lot of strength because it means being counter-cultural. WHY DO YOU THINK IT’S SO IMPORTANT FOR WOMEN TO UNITE AS A SISTERHOOD AND EMPOWER EACH OTHER? Living to encourage and build others up is a much more productive than tearing others down. Everyone is going through a struggle of some sort in this life and we can lean on each other for support and learn from those who have been there before. WHAT ARE SOME EXAMPLES OF SOME SMALL WAYS WE CAN EMPOWER THE WOMEN AROUND US IN OUR DAY TO DAY LIFE? WHAT IS ONE PIECE OF ADVICE YOU WOULD LIKE TO SHARE WITH THE FITFAM? Have the courage to be yourself! God knit each of us together with our own unique passions and gifts. We need to be bold enough to be the person He created us to be. Follow God's lead for your life, don't be afraid of what others think and give all the glory to the Lord. Linking up with the Fit Dish link-up. 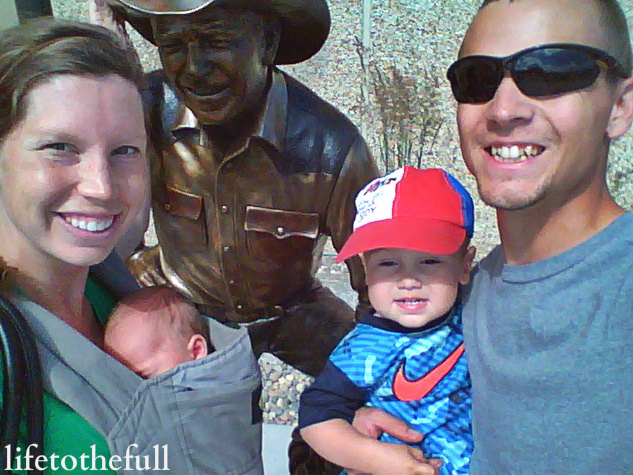 Two weeks down and I'm really loving our "new normal" of being a family of four! 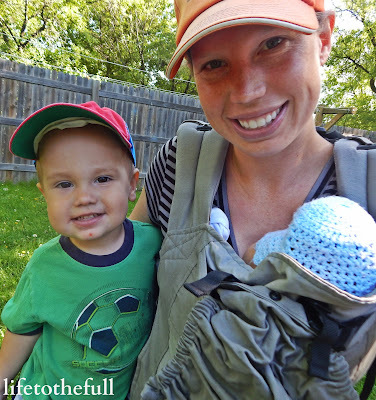 Today I'm joining up with Jessica and Jill at the Fit Dish link-up but first let me briefly introduce My Postpartum Fitness Plan. My littlest man is two weeks old! But it's only been two weeks!? 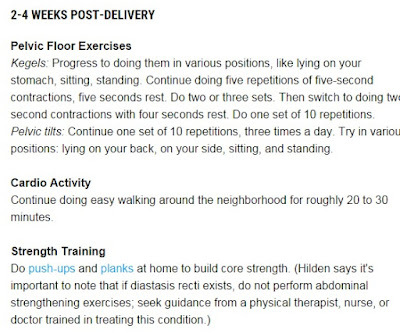 Why have a fitness plan so soon? I have a plan this time to MAKE MYSELF take it easy. Yes, forced easy-ness and recovery time. After our first son was born, I started walk-run intervals just after 2 weeks postpartum and ran 5 miles on the 3-week mark. My body recovered quickly after a smooth delivery and everything worked out fine. 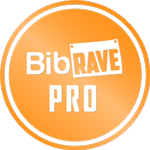 I ran a marathon 7 months postpartum and finished in 3:37:37. That was a good finish time for me and I even placed in the top 10! Trying to keep up our house while constantly supervising the boys (the toddler and newborn just don't "play well" together right now!). Going for walks with the boys - Around .5 mile to 2 miles long. Nursing our littlest man around the clock. That has been one serious workout! Baby W is up one pound from his birth weight already and I'm hungry all... the... time. 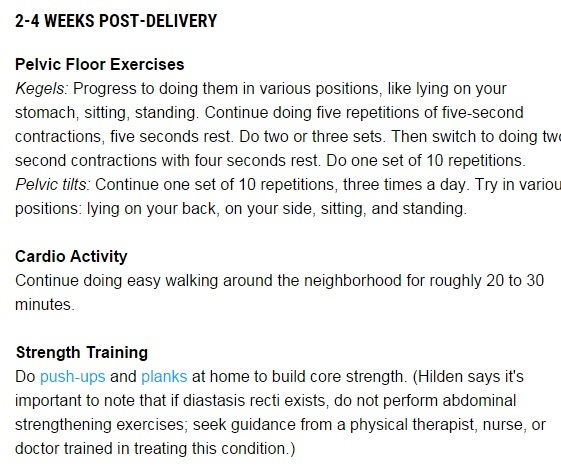 A quick set of assisted push-ups and planks. 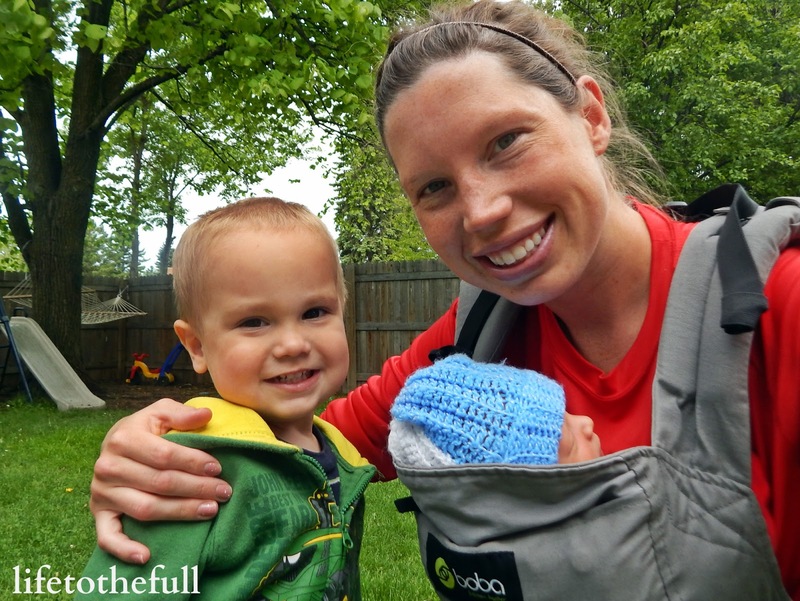 My main recovery rule is no running until 4 weeks postpartum. I'm itching to run again and feel more "normal" but I need to get some more sleep before I start up again! 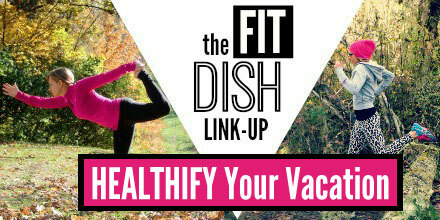 Now for the Fit Dish link-up, I have one interesting life hack to share with you! On my last trip to the grocery store, the checkout girl shared something that changed my life. I had to look it up right away when I got home. It just seemed too weird to be true! The internet confirmed it and, because everything on the internet must be true (heavy sarcasm), I am now a believer in freezing eggs! I haven't tested this technique myself, as our eggs disappear fast in this house, but I hope to test it out soon. Freezing the yokes would come in handy when making a recipe that calls for only egg whites. 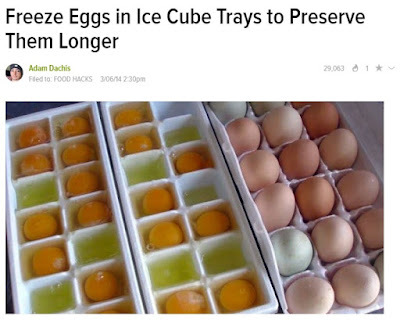 Don't waste those yokes - freeze them for later! 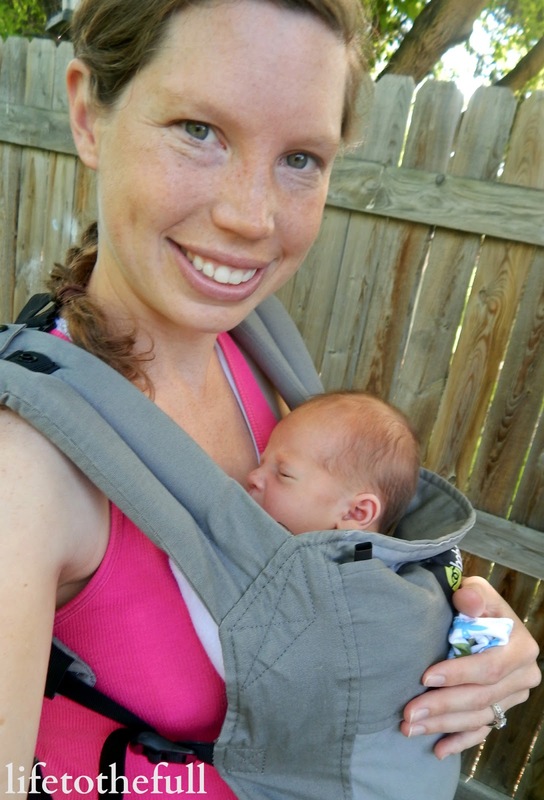 How do you handle "recovery time" from childbirth, injuries, etc.? Have you frozen eggs before?! How the time flies! Baby W is already 11 days old and he has gained back his birth weight plus 5 ounces. E and I started our morning with bread-baking and playing in the backyard. 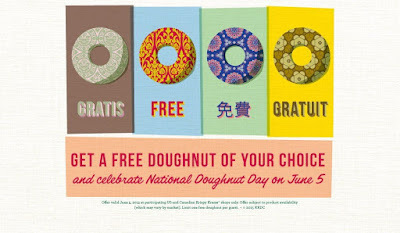 No running that day as I planned on doing prenatal yoga in the evening. 12 NOON - We had our last appointment with our midwife and she dropped off the birthing pool. Talk about perfect timing. While E was down for his nap, our neighbor stopped over and gave me a before-baby mani/pedi. That was a first for me and it was really sweet. She is really gifted. I can hardly stand the thought of touching other people's feet! I started having contractions but I couldn't tell if they were strong Braxton Hicks or the real deal. E woke up from his nap shortly after my neighbor left. We picked up the house and headed outside for more play time. The contractions continued through the afternoon and by the early evening they had formed a pattern of every 5 minutes, about 30 seconds in length. They weren't super intense so I didn't know if Baby was coming soon or in a couple weeks. Our midwife was at a birth 3 hours away so we definitely didn't want to have the baby that night! 8:00 PM - E went down for bed. Leo and I kept our midwife updated and after drinking some water, using lavender oil and just laying down, I was able to sleep through the contractions. Right away that morning the contractions were much stronger. Leo left for work and E and I cleaned up the house. 9:30 AM - The contractions were strong enough that I couldn't keep up with E anymore. A friend kindly offered to watch E if this situation came up and now was the time to call her! E had a fun time playing with his toddler friends and I got in some last minute power-nesting. 12 NOON - Leo came home for lunch and, by that time, I was really uncomfortable. My emotions were a bit haywire and it was hard to see him leave again while I was at home laboring by myself. The toddler-free house was way too quiet for me! Another friend stopped over after lunch and she basically became my "doula" that afternoon. She was a great help because we know each other well, she is so calm and has been through birth many times herself - including two homebirths with the same midwife that worked with me. We walked laps around the neighborhood and visited all afternoon. I took some rest breaks but tried to stay moving for much of the time by doing labor lunges, swaying back and forth or walking around. The movement made contractions much easier to work through. 5:00 PM - Leo came home just before supper and brought E with him. We all had supper together and our midwife arrived soon after. I was dilated nearly halfway that point, so we were making progress! After supper, Leo had to go back to work for a couple more hours and my doula-friend went home to her family. Our midwife caught a nap on the couch, as she was up the whole night before at another birth, while I got E ready for bed. After E was in bed, I laid down in our bedroom attempting to get some rest. His door cracked open a few minutes later and he exclaimed, "Potty, potty!". We hurried to the potty, he did his business and then went to bed. For real this time. 9:30 PM - By the time Leo made it home, active labor was in progress. Laboring with his company was much better and he was able to put counter-pressure on my lower back and hips during the contractions. He tried to close his eyes in between contractions to rest a little but neither of us got any sleep. The baby was coming soon! Through the contractions, I focused on laboring efficiently rather than on the pain itself. Each contraction was one step closer to meeting our baby. I did my best to listen to my body and move around to whatever was comfortable, working with the labor instead of against it. Most importantly, staying relaxed. Being afraid of the pain in labor only slows things down and makes labor more painful. 11:00 PM - Contractions became VERY intense and labor was moving fast. I was back and forth between the restroom and the bedroom. Finally I decided to just stay in the restroom. The mucus plug passed and it hit me that there is no going back - we are meeting our Baby #2 tonight! 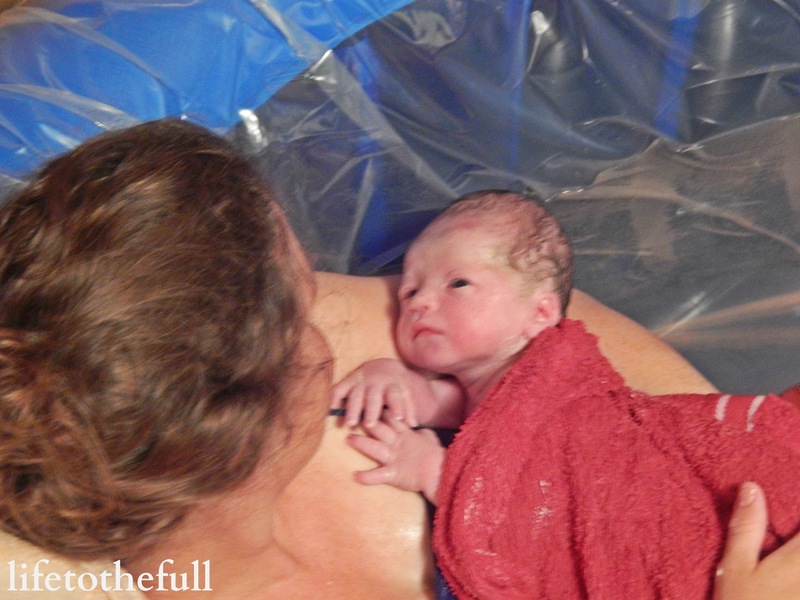 Our midwife and Leo rushed to get the birthing pool set up and filled with just enough water. Not too long after they finished filling it, the urge to push came and there really wasn't any stopping it. Labor felt so fast that I wasn't sure if I was fully dilated and ready to push. Our midwife reassured me to listen to my body and push. 12:00 AM - The contractions maintained intensity but the warm water helped me to relax in between each one. Because beginning and end of the contractions were more relaxed, I had a little rest time even in the peak of labor. Shortly after pushing started, we heard a loud "pop" that meant my water broke. That really surprised me, as it was something I didn't experience with my first delivery (because they broke my water for me). Baby boy weighed in at 7 lbs and measured 20 inches long. He remained nameless for the next hour or so as we tried different names from our list to see what fit him best. Having a home birth seems crazy to most people. 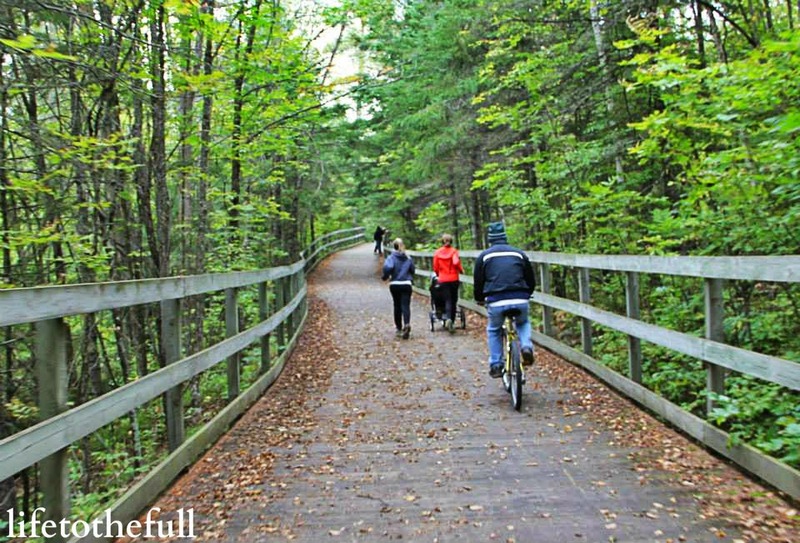 It isn't very common around here and the unfamiliar tends to make people freak out. Some have home birth horror stories that they heard from a friend of a friend of a friend or they have their own stories about how their baby would have died if they had been born at home. Personally, I'm not interested in persuading anyone to have a home birth. It's not a good fit for everyone or for every pregnancy and that's okay. The women that I know who have had home births had positive experiences and all I want to do is share my experience with our first home birth. Having our baby at home was a great fit for us as we wanted a natural, non-medicated water birth and I had a low-risk pregnancy. Our decision to have a home birth was not a hasty one. I did my research by reading books and articles on home birth, watching a couple documentaries and finding one awesome midwife! We prayed a lot about having our baby at home and God gave us peace in this decision. There isn't one thing I would change about Baby W's home birth. It was beautiful. God blessed me with a great pregnancy, labor and delivery and I am so thankful for that. Our midwife was absolutely wonderful and Baby W was the 456th baby she has delivered. Now that's a lot of babies! If we are blessed with another baby in the future, I'm not sure if we would go with a home birth again or if we would try a birthing center. It all depends on the pregnancy and what God has planned for us. I DO know that I would love to work with our same midwife, have a waterbirth again and have the freedom to move around throughout the entire labor and delivery process. 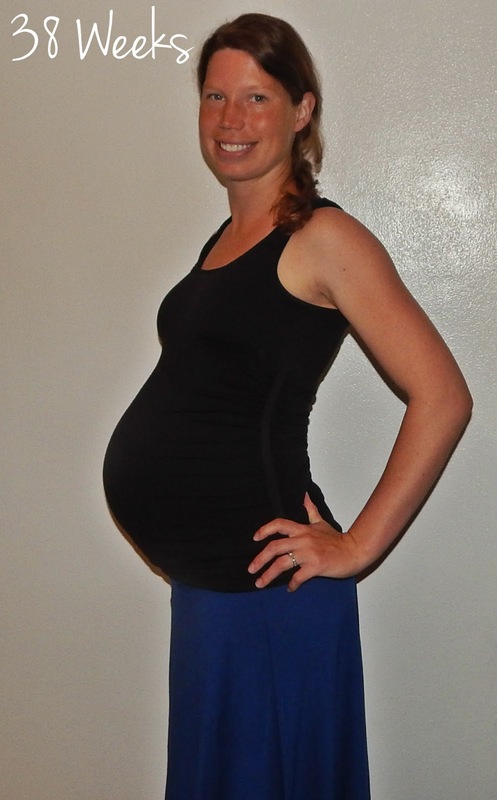 Being able to move freely is really important to me in labor and it sure makes things move smoother! Eleven days into life as a family of four and we're all tired yet feeling so blessed at the same time. I'm so thankful to be the mom of two sweet boys and I can't wait to see them playing together (and likely fighting at times). Big brother E is so proud of Baby W! 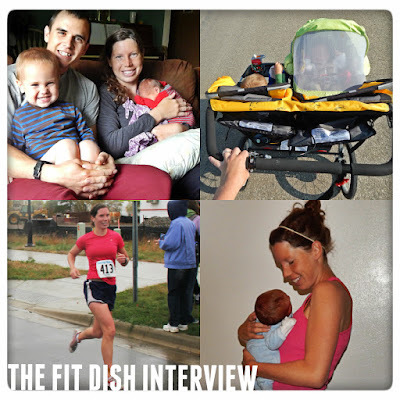 In the future, I will be sharing our experience adjusting as a family of four and also training for my first race after Baby #2! What were the best resources that helped to prepare you for childbirth?